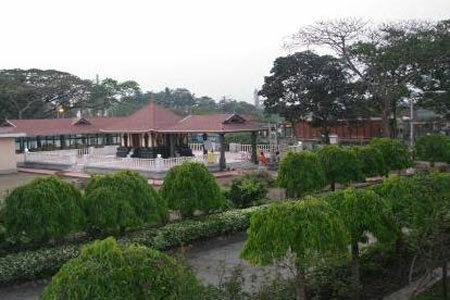 The Kolkata Centre of Mata Amritanandamayi Math (MAM), was started in November 2004. 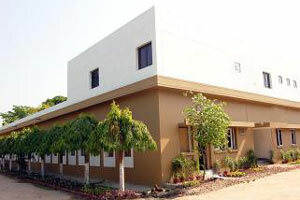 It is located on beautiful plot of 5 acres near Taratola Road at Sarkar Pool on Budge Budge Road. It serves as the regional head quarters of the MAM for the state of West Bengal. It comprises of an Amrita Vidyalayam and a Brahmasthanam Temple. There is a very large indoor shed, in its immediate vicinity and it was used to prefabricate 250 houses for the 2004 Tsunami rehabilitation project at Andaman Island.